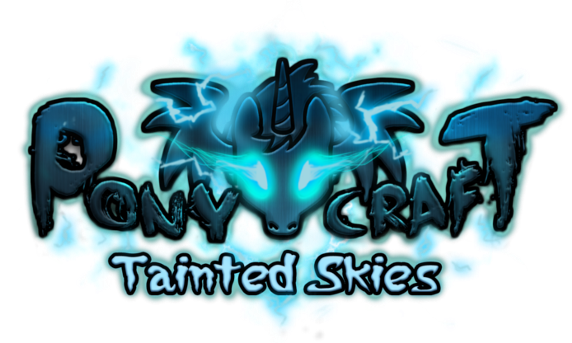 Download the Pony Craft: Tainted Skies Demo Here! At long last, a playable release from the developer of Pony Craft: Tainted Skies! For those not yet in the know, Pony Craft is a project designed to combine two genres: RTS and RPG (also, pony.) More after the break! The demo release lacks story, but shows off a clean real-time strategy engine well on its way to completion. 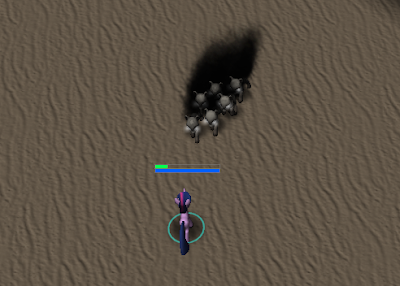 Playing as Twilight, the player must make their way through an ominous maze, dodging around skeletal ponies while rounding up errant pegasi. Fortunately, if you're tired of running, there are other options. Twilight: "It's like a rockslide! On fire!" 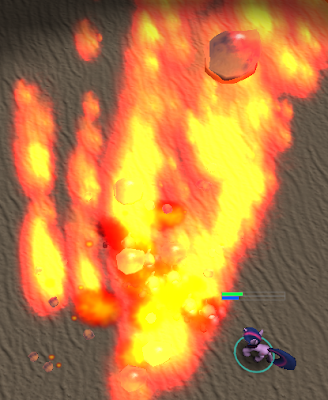 Besides the rockslide spell, various orders are possible for your units: each pegasus can take off and land, and Twilight can cast a shield dome. A commandable blob of Gak hidden in the field has it's own unique personality. In typical RTS fashion, Twilight barks affirmatives whenever given a new order, alternately praising your leadership and questioning your judgement. 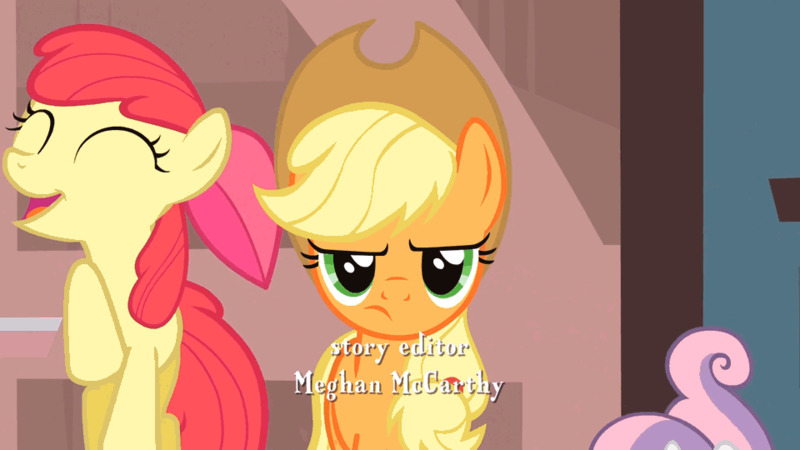 A project FAQ is available on the Pony Craft blog, and you can follow other updates via Tumblr, YouTube, or this regularly updated thread. Game forums are located here, and you can send your feedback to mlpponycraft@gmail.com. For the development-oriented among you, the (open) source can be found over on BitBucket. Phew. Enjoy!